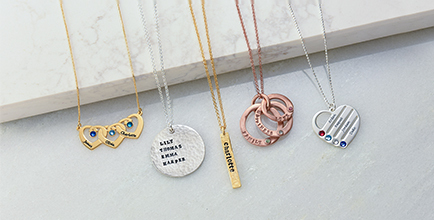 Every mom deserves at least one mother necklace – and our gorgeous Rose Gold Plated Photo Charm Necklace is certain to be a favorite. 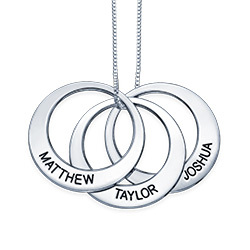 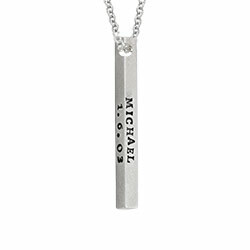 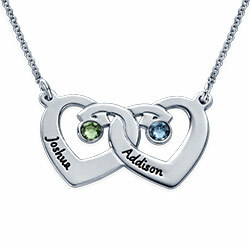 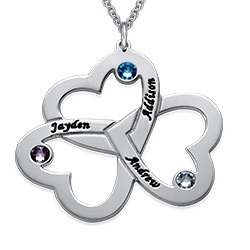 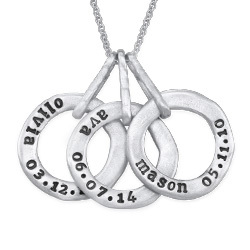 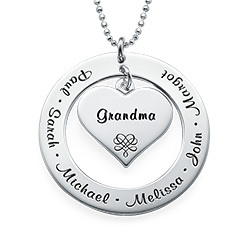 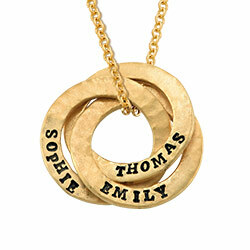 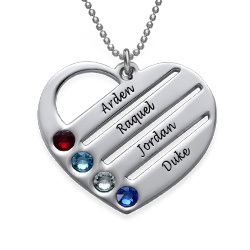 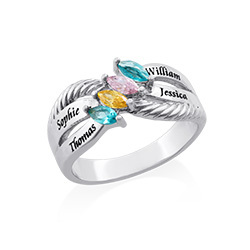 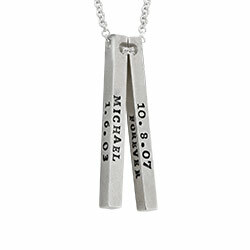 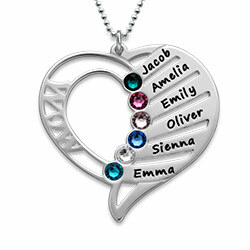 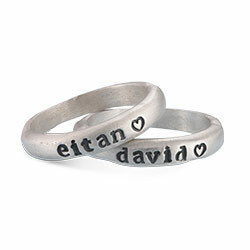 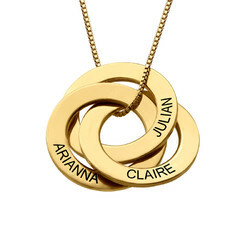 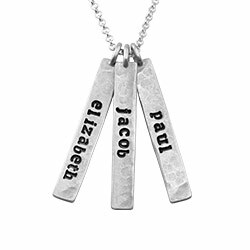 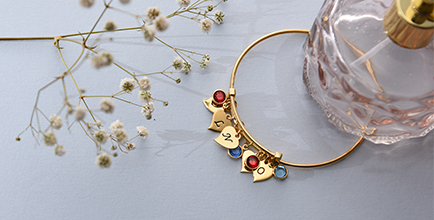 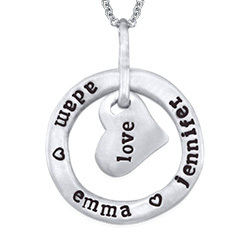 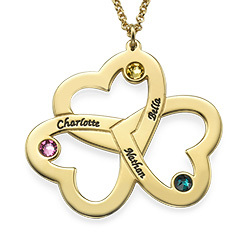 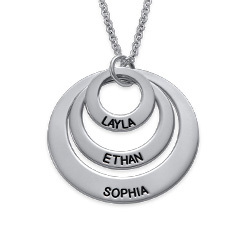 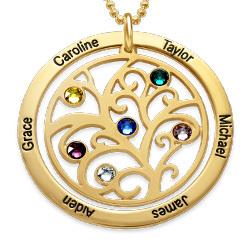 With three personalized pendants including a photo charm, a bar pendant with room for a meaningful inscription of up to 15 characters plus a one-initial inscription on the back, and a Swarovski birthstone for just a touch of sparkle, it includes a matching box chain in your choice of 14”, 16”, 18”, 20” or 22” length. 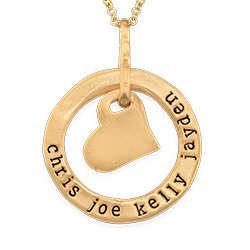 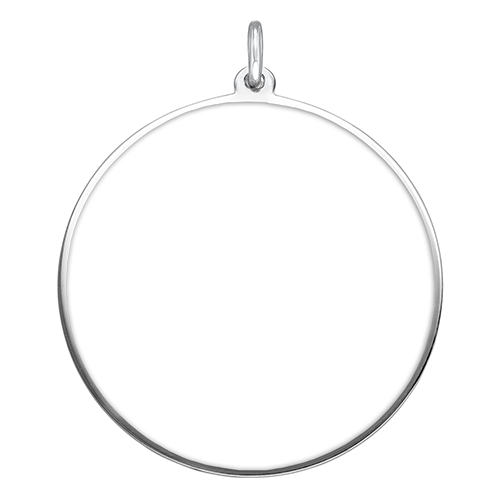 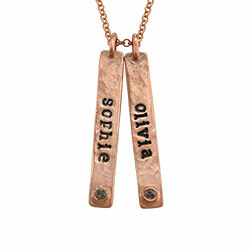 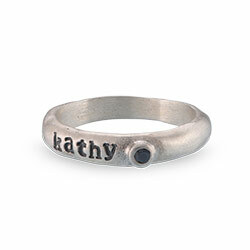 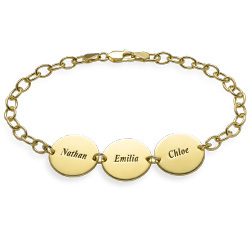 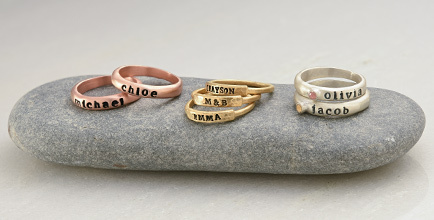 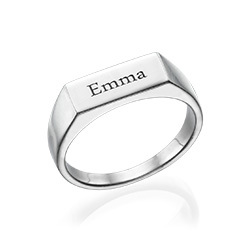 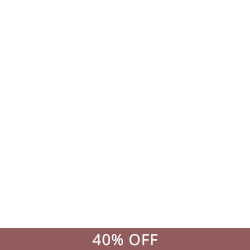 Made with sterling silver and 18k rose gold plate for a gorgeous glow, this piece goes with a wide variety of wardrobe choices, so mom can wear it as often as she wants to Like many of our personalized necklaces for mom, this one is also available in your choice of silver or 18k gold plate.